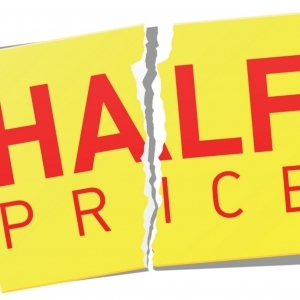 Half price kids bus travel! Traveling on First Bus around South Yorkshire just became a little easier with 10 single trips for the price of 5. Using the mTicket app, those 10 single journeys will be just 40p each for youngsters with a travel pass up to the age of 18. Select ‘Child – 10 Trip Ticket'. Add this to your basket, register your details, enter your voucher code Child10for5 at the checkout and you're good to go! You can download the mTicket app from the Apple app store or Google Play store.